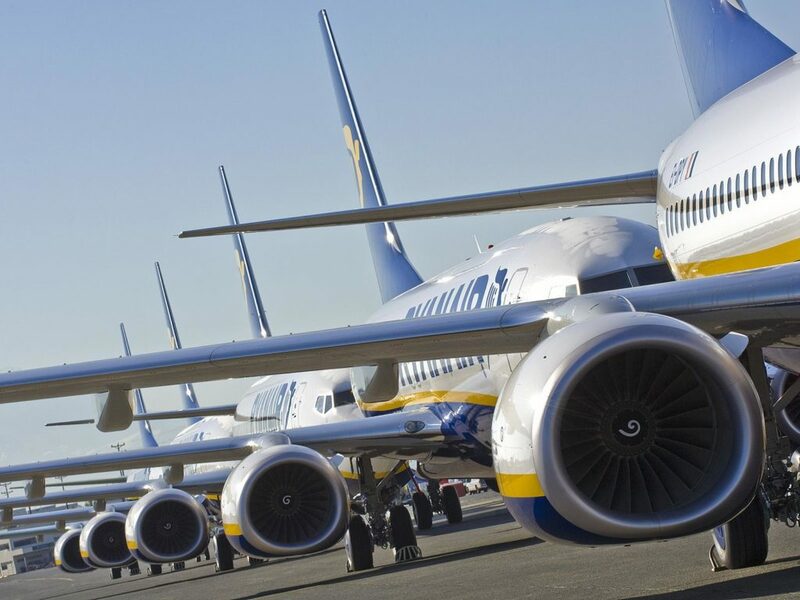 As a general rule, airlines are better at delivering passenger experience from their own hubs than they are from outstation airports, where they will often be using a contract ground handling service provider. That’s particularly true for passengers in premium classes, as I’ve been noticing around Europe recently. It seems to me that there are five key areas that airlines tend to fall down on: the checkin and bag drop procedure; priority baggage; fast track; lounges; and the boarding process. To start with, airlines need to ensure that checkin (and particularly bag drop) times are clearly provided to passengers. The time that checkin opens is as important as when checkin closes, and this is very rarely if ever given. 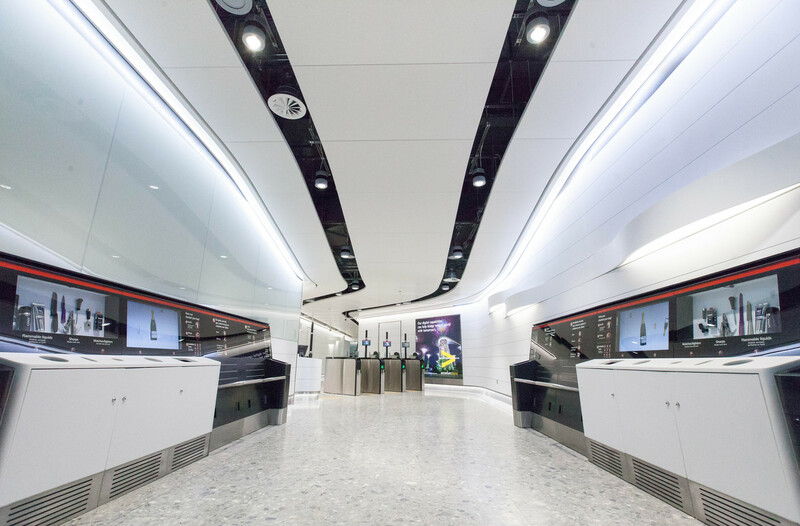 That’s sometimes fine when an airline is departing from its hub: British Airways, for example, allows business class travellers and high-tier frequent flyer cardholders to check in any time at Heathrow. But it’s not always the case, with checkin at Charles de Gaulle notably time-restricted. And it’s especially rare to find accurate information at outstations, given that checkin services are part of a ground handling agreement from a third party. 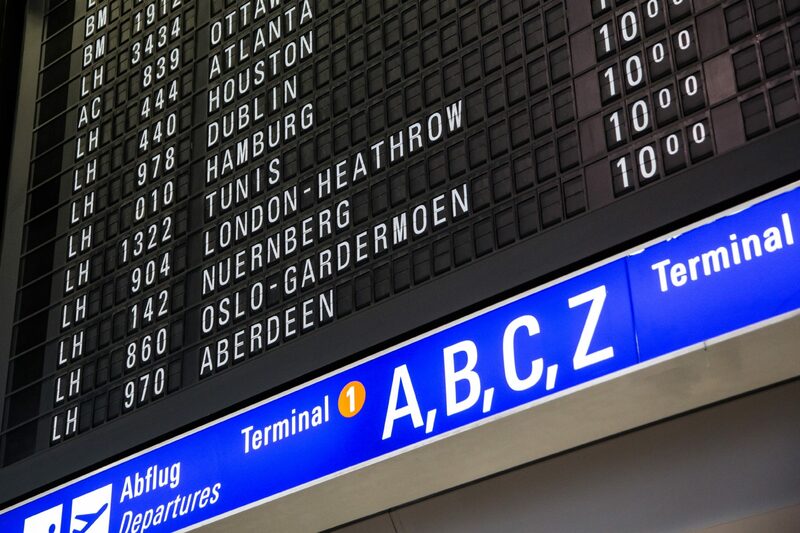 Making this information clear to passengers on paper and electronic boarding passes, as well as in airline apps and on booking management webpages, is crucial. Afternoon flights are especially important here, since passengers will have to check out of hotels before lunch and would welcome the chance to get to the airport in good time, speed through the formalities and either relax or get some work done in the lounge. By not providing these times to passengers, airlines create the situation I experienced recently, where I watched several dozen passengers growing increasingly frustrated while queuing at a signless bag drop area over an hour before staff eventually arrived. They could have been in the Starbucks, or even still be in town, rather than wasting time because the airline didn’t care to inform them about when its contracted staff would be available. 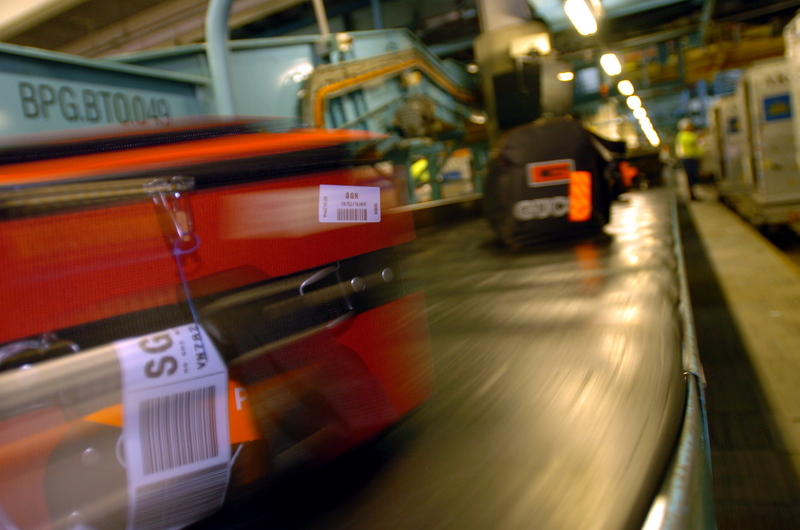 For travellers in the pointy end, priority baggage is usually a perk, and outstations generally deal with priority baggage less well than do hub airports. It seems like airlines ought to pay more attention to this than they do, since business travel can make or break a route. But it may also be that they’re promising something — through the use of priority bag tags — that they don’t intend to deliver. While British Airways checkin agents at Heathrow have always included the neon priority flag on my bag tag, whenever I mention priority baggage when flying Club Europe on Twitter someone inevitably mentions that it’s not part of the Club Europe product offer. If so, that’s fair enough, but BA staff at LHR shouldn’t stick the flag on the tag, and it shouldn’t provide the flags to its outstation. It’s all about managing passenger expectations and not promising something they have no intention of delivering. Next up: fast track. Airlines in general need to do a better job of explaining when and where fast track is an option, rather than relying on a metaphorical shrug of their corporate shoulders with an asterisked Where Available. 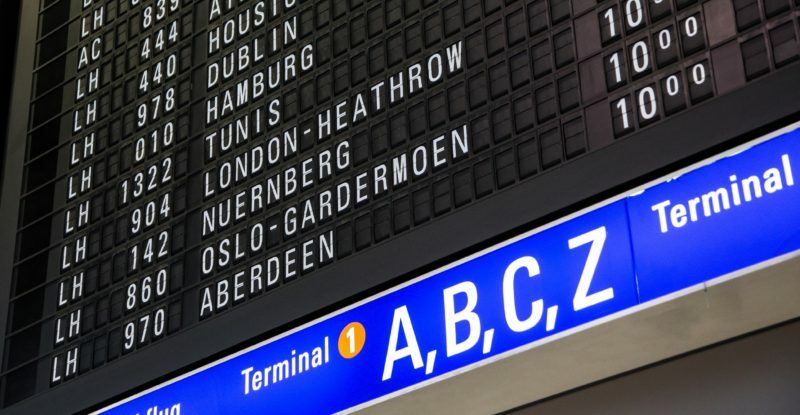 At one EU airport recently, fast track wasn’t available for security, and was only available for outbound passport control from the airport-run lounge on request, and then all passengers had to leave at the same time and hang around the gate for fifteen extra minutes. Either ensuring that fast track is provided — or being clear about where it isn’t — is just good passenger experience. Outstation lounges, too, are often disappointing. Slow, complex wifi, poor facilities, a lack of food or beverage options, and generally charmless ambience is something of a pitfall for many airlines. This is hard to fix, but at an increasing number of airports the best option may be to provide a meal voucher for a decent restaurant or coffee shop rather than a lounge. Boarding, the last experience that passengers have of the outstation airport, is all too often chaotic, lacks organisation and fails to deliver the airline’s priority promises. Airlines need to focus on the boarding process with their outsourced ground handlers, and ensure that the services passengers have paid for at one of the most stressful parts of the airport process are actually delivered. Some of these improvements are easier to deliver than others. Airlines will have the checkin times agreed in formal contracts with their ground handlers. But others may require more of a rethink of the way airlines plan and deliver #PaxEx — and that’s not before time.